Nama Niku Kinnikuman News: Osaka Nipponbashi Street Festival ~ Kinnikuman Event! Oh wow it would be so great to go! Seriously huh! 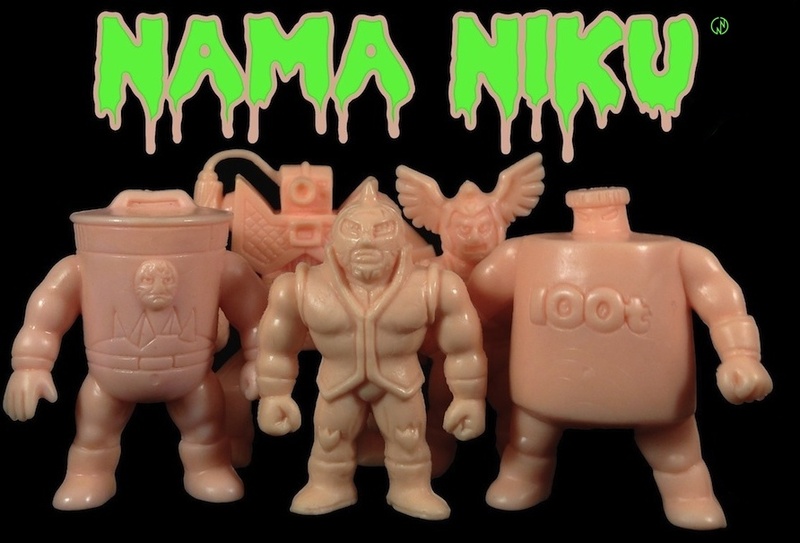 Yudetamago are really going to try and make it to the US this year for a small Kinnikuman event... hope it really happens! Now that would be so awesome!! I would try my hardest to go! !